This is one huge surprise for me. When I bought the E90 I thought to myself that I would have to make a compromise on music and camera capabilities. Turns out – I was wrong! The E90 packs great music playing abilities but it is as if Nokia is trying to keep them in the shade. All we hear about the Eseries is business devices, business devices, business devices. Even businessmen have lives in the evening, even they have holidays its time to stop hiding things Nokia (Accelerometer ring any bells?). 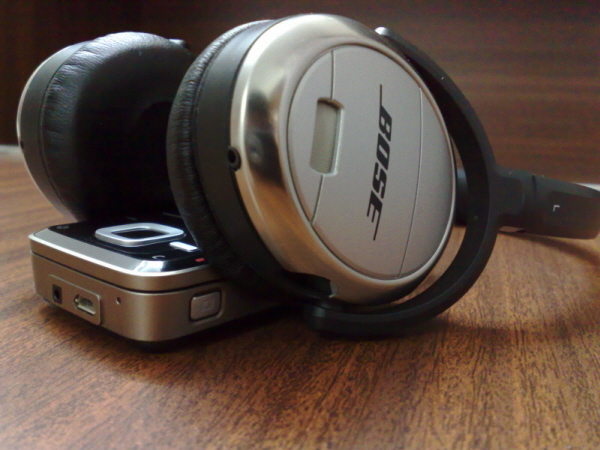 The reason I say hiding is that the headphones that come with this devices are disgusting to listen to music with. The day I bought it, I tried them and since that day they have not left their box. Second, Nokia does not ship a 2.5mm to 3.5mm adapter with the E90 which is a 800$ phone. But guess what, the adapter comes with the 5300 which costs just about 130$. What is the logic behind that? I fail to understand. Nokia is holding a live webcast from London on the 22nd April at 12:30pm CET. Few details are available as of now as to what would this cover. More details have been promised closer to the event, but as of now there have been no updates and we’r left speculating. I doubt there would be any device launches this will most likely be something to do with ‘Comes With Music’ or the company’s ‘Music Store’. Time will tell!